WE SEAL EVERYTHING AND WE MEAN EVERYTHING! Water will get into your home any way possible. At AMC, we are committed to providing easy and hassle-free care so that your home is healed as quickly as possible. 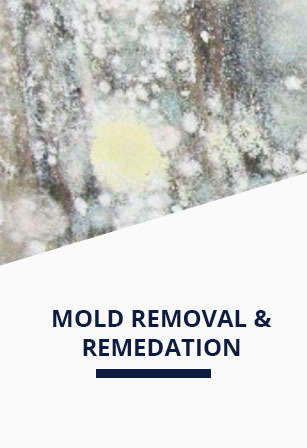 Mold issues can be smelly and unsightly. We come MICRO-certified and ready to rid your home of mold-related problems today. At AMC, we have never encountered a problem we couldn’t solve. Our experience and expertise will be working for you to help find and solve any and all leak problems in your home. 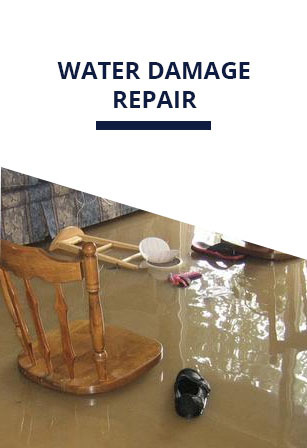 When you have water-related issues in your home, you need someone who is trained in: water intrusion, waterproofing, and able to find and fix leaks. These specialists are sometimes called repair artists or a home doctor. 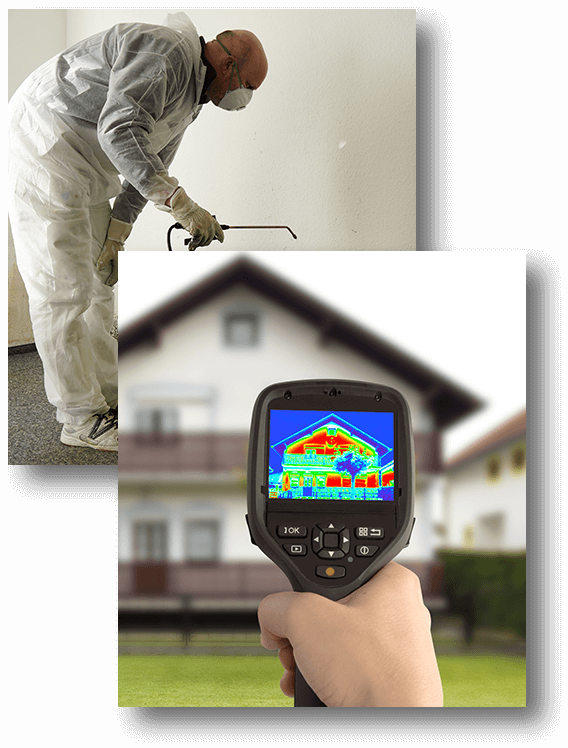 Our trained specialists use thermal imaging cameras, also known as thermograph, to save you time and money. The benefits of thermography are: leak detection, also known as water intrusion investigation, from the building envelope on any of the outside walls, roofs, flashings, windows, doors, and the foundation. 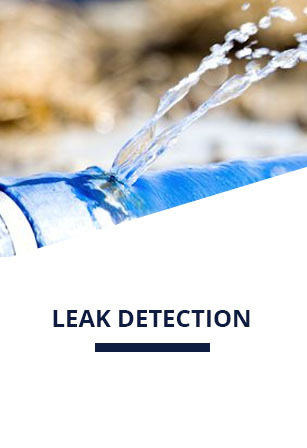 Also, thermography helps find where the leaks are getting in to which it creates a specification or protocol for the repair. 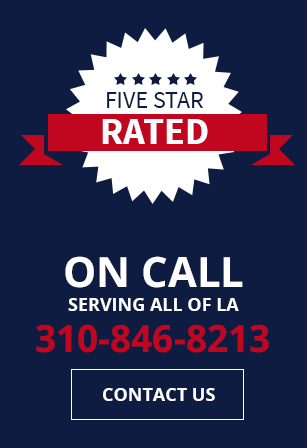 We specialize in the following: leak detection and repair, consulting and repair, water damage removal, dry out and cleanup, mold inspections and remediation, window, door, and stucco waterproofing. We always put our best foot forward to solve the problem the first time. We provide full detailed reports and specifications with comprehensive explanations for a phase-by-phase overview of what your home may need and the solutions available. This allows you to have a complete roadmap of how the problem can be solved and a pricing structure that works for you.